This is a great offer from the Hennessy! 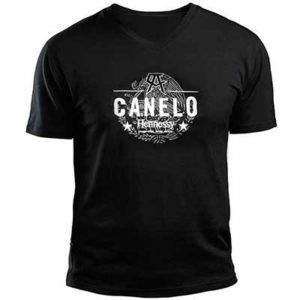 They are offering up free Canelo t-shirts, hats, gift cards and more. Are you ready to prove yourself as the 12th and score a Super Fan Upgrade? 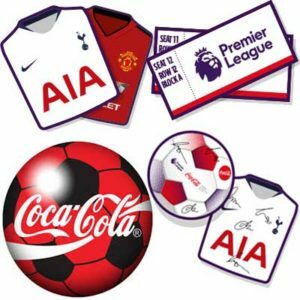 Enter now to win this dream premier league prize. 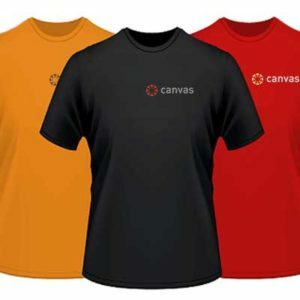 Do you want a free shirt? All you need to do to claim this offer is fill in your information on the offer page. Wow – this is an amazing freebie! 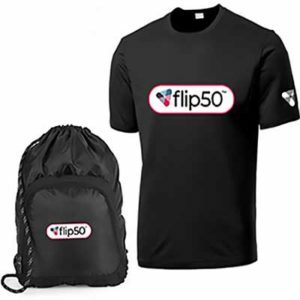 Do you want a free t shirt? 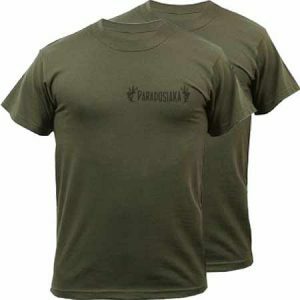 Right now you can get a free t-shirt from Paradosiaka!